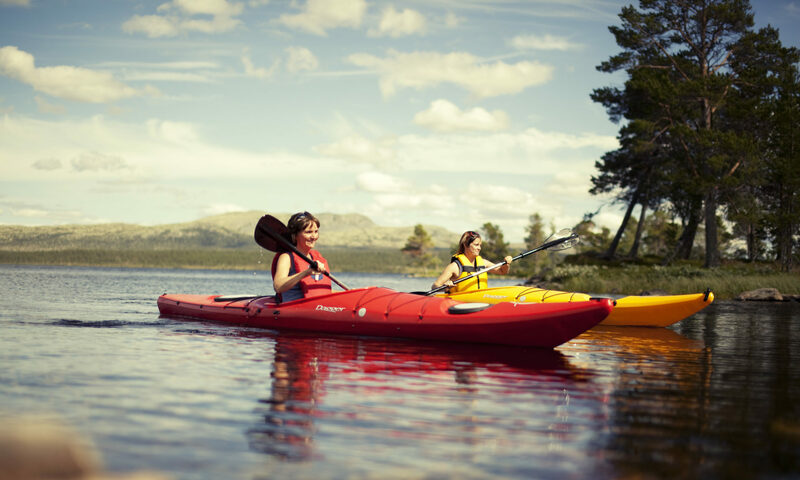 Maybe a horseback is the best place to experience Rendalen from? 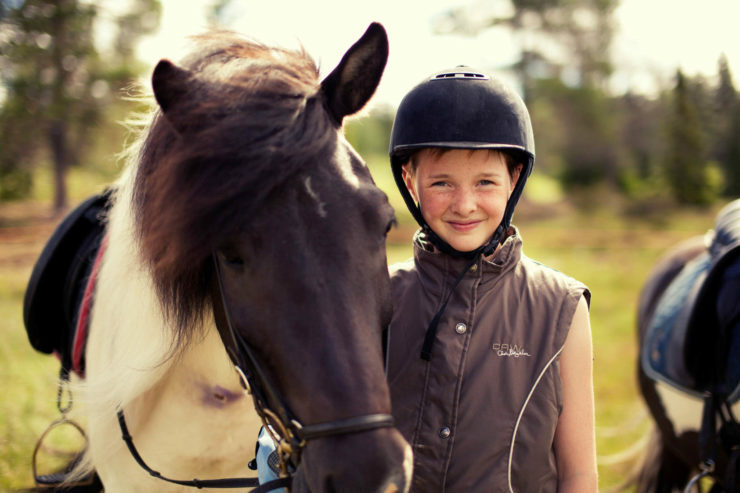 We offer riding camps, youth week, weekend trips, trips of 3-4 days, riding courses and riding lessons. Is there anything more beautiful than a sleigh ride with torches and sleigh bells between snow heavy trees? 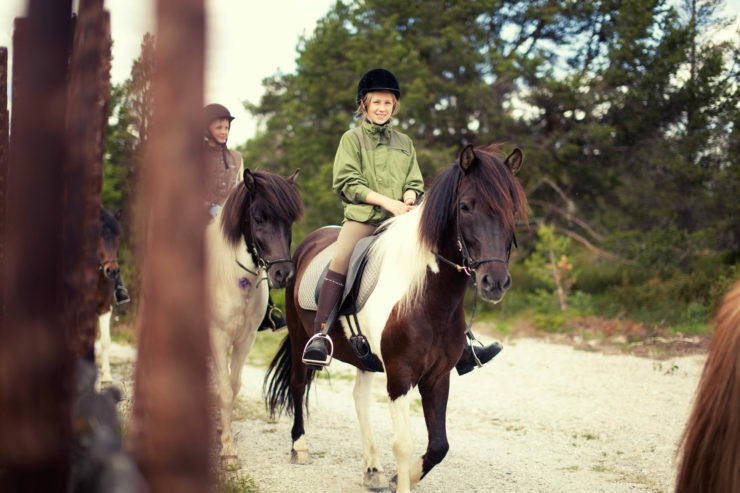 Riding and driving our Nordland horses is just one of many activities you can experience with us. Through daily care, riding and close contact, the horses contribute to a memorable stay, whether you are a beginner or an experienced rider. The horse was the lumberman’s companion and made the work possible. They could drag heavy loads of lumber through the forest and helped provide food to the table for the lumberman and money for the forest owner. Today many people in Østerdalen carry on the important horse traditions. Do you want to come riding? The horse is a great way to get around in nature. You can come with us on horseback, in a sleigh or wagon. Nature is experienced differently with animals. Large sturdy horses that breathe you in the neck during lunch break, that’s a good experience!